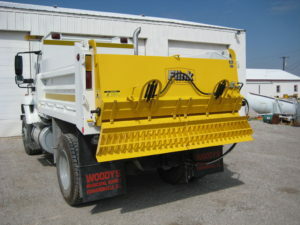 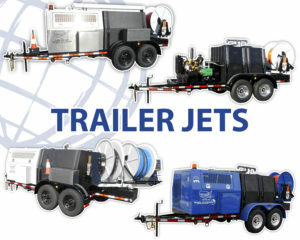 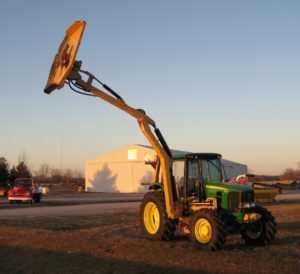 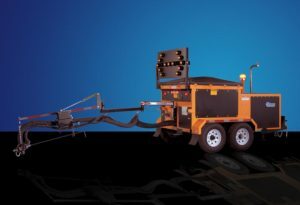 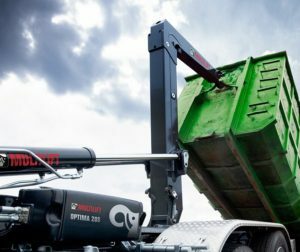 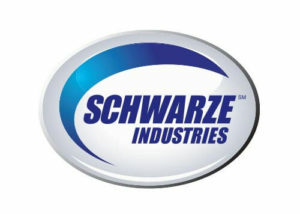 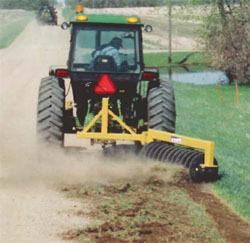 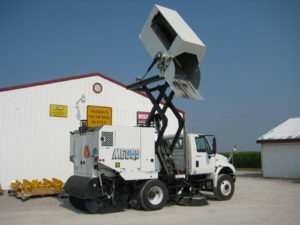 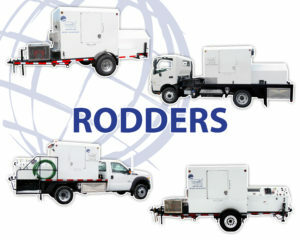 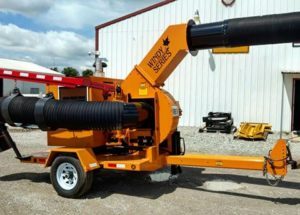 Woody’s is a Full Service provider of Quality Municipal Equipment. 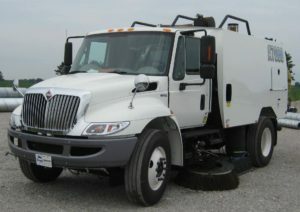 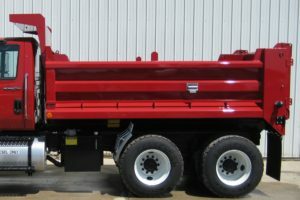 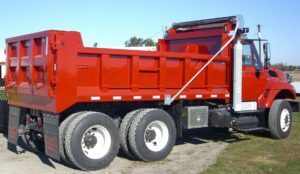 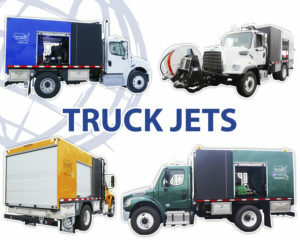 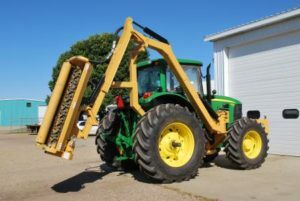 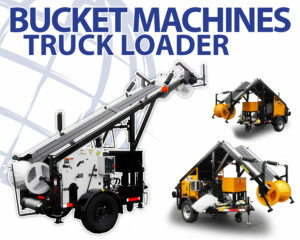 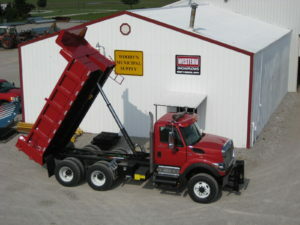 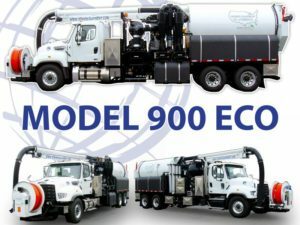 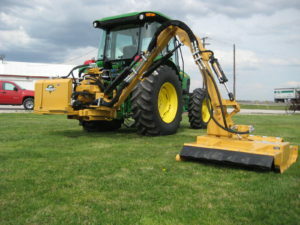 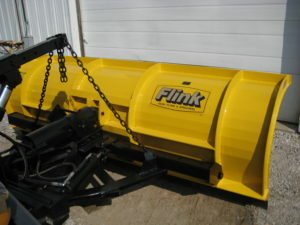 We offer Dump Truck Bodies, Roadside Mowers and Boom Mowers, Street Sweepers, Snow Removal Equipment, Tar Kettles, Leaf Vacuums, Wood Chippers, Warning / Strobe Lights, Snow Plow Blades, Street Signs, Street Sign Posts, Steel Culvert, along with Other Equipment and Accessories. 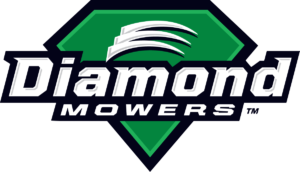 We are Family Owned and have 45 years of experience, We are located 20 minutes from downtown St. Louis in Edwardsville, IL.